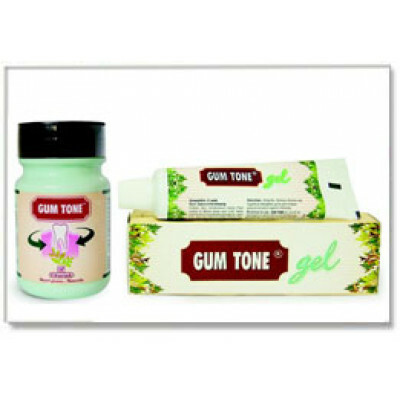 The herbal astringent and antiseptic to control gingivitis. What is Meryton Syrup used for? Meryton Syrup is a proprietary regenerative medication made by Va.. This is a 100% pure Almond oil. 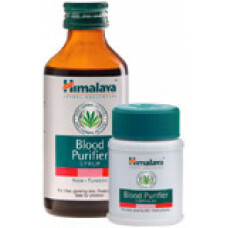 Its use removes constipation, improves vigour, relieves tension, inc..